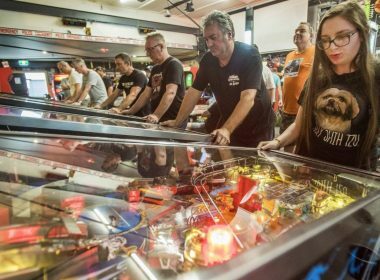 Father and daughter battle at National Pinball Championship, the pinball fanatics have their own personal arcade with 120 machines. 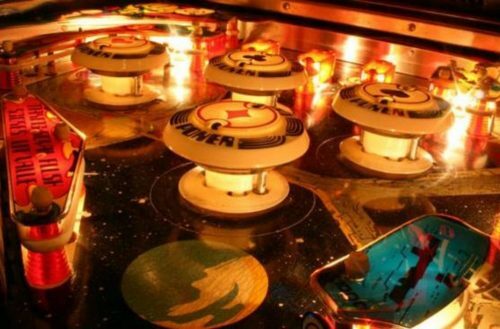 Developer Spotlight: Williams Electronics – A History. 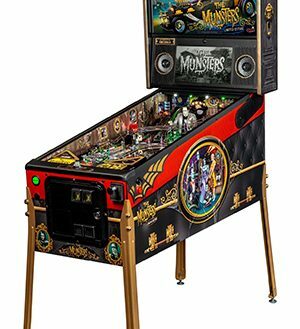 Williams was a big maker of pinball tables back in the early days of gaming. 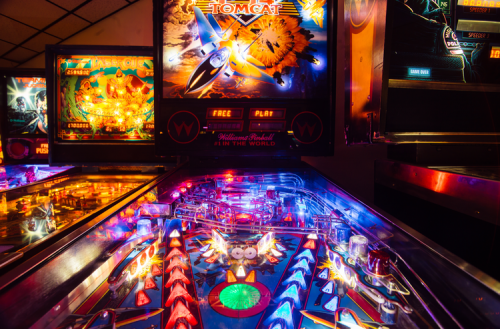 Four-year-old Cody Stevens sharpens his pinball skills while passing the time recently at his father’s tavern and restaurant, Spirits. 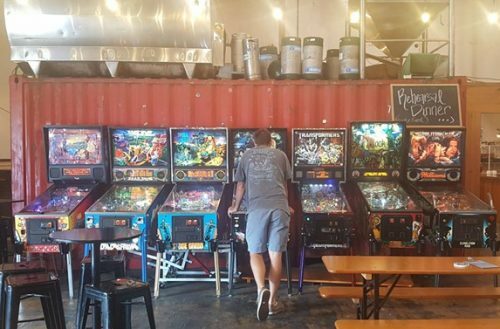 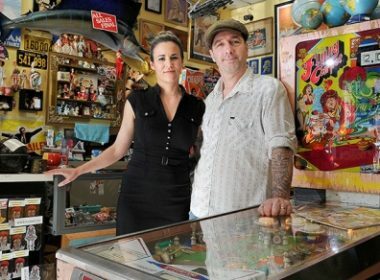 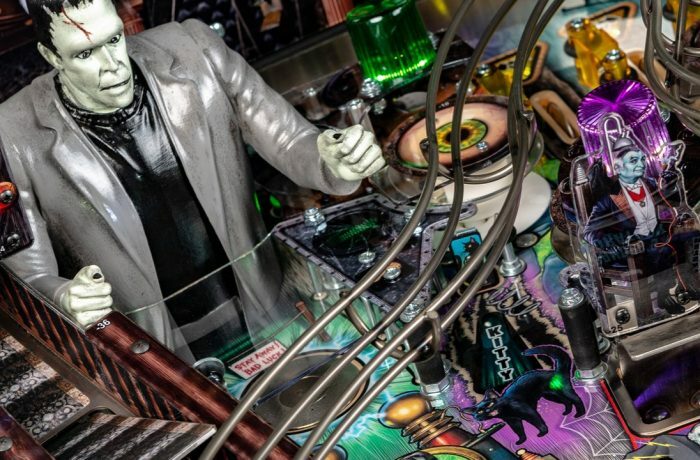 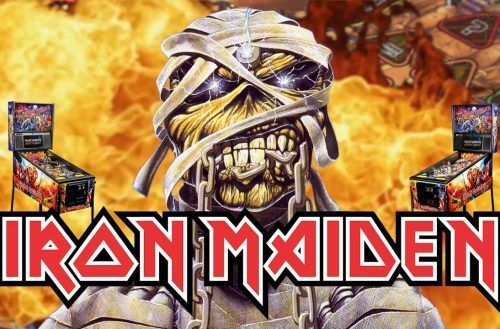 Pinball Sales Soar In Retail’s Shift to Online with Stern Pinball seeing sales surge on new machines f while new technology keeps old machines running. 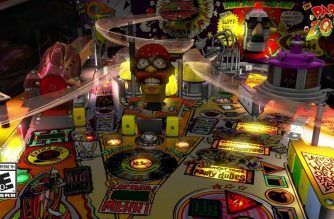 No signs of Stern Pinball slowing down as lines of people waiting to play machines in Stern’s IAAPA booth is testament to popularity of pinball in the US. 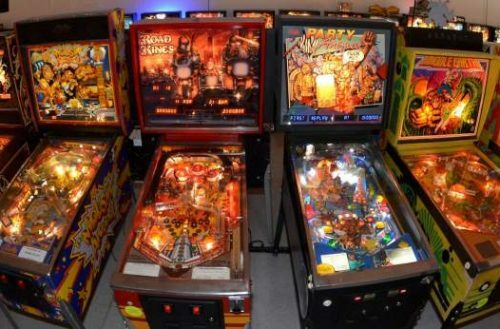 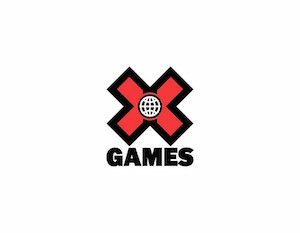 BK3K is here. 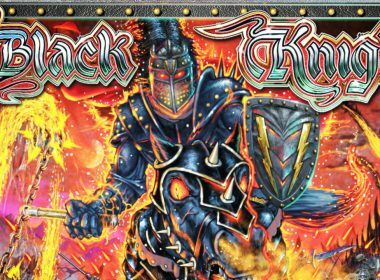 Steve Ritchie’s latest entry in the Black Knight series features a cool upper playfield (This is the Premium Version). 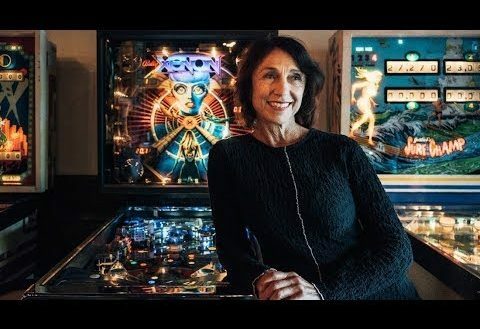 CHICAGO, March 26, 2019 /PRNewswire/ — Stern Pinball, Inc., a global lifestyle brand based on the iconic and outrageously fun modern American game of pinball, proudly announced today the availability of a new line of pinball machines 40 years in the making. 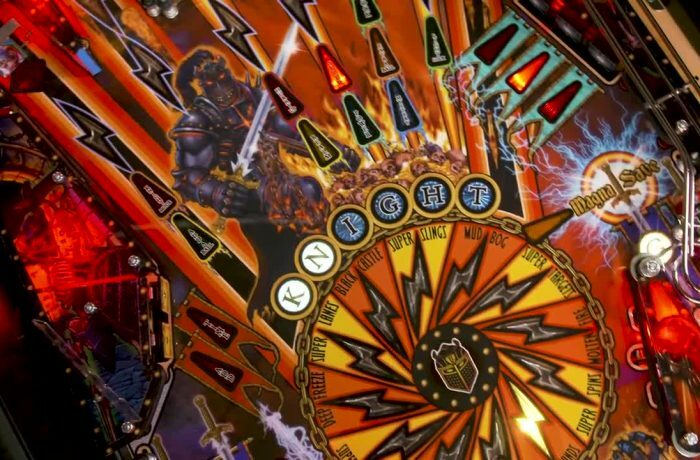 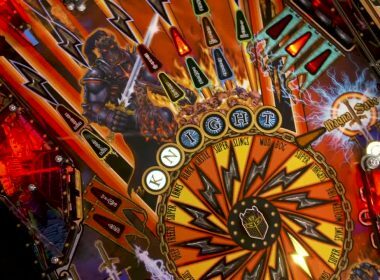 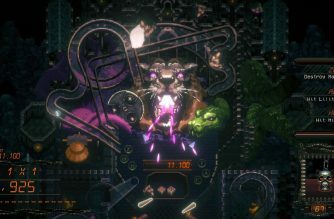 The iconic pinball character, the Black Knight, returns to entertain a new generation of pinball players with the third game in the Black KnightTM franchise, Black Knight: Sword of RageTM. 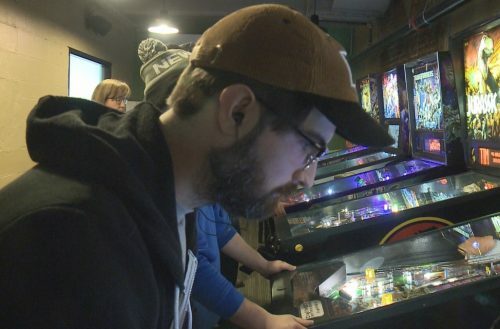 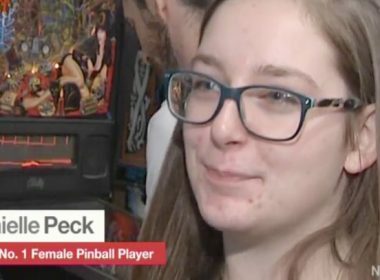 Danni Peck reigns at National Pinball Championships. 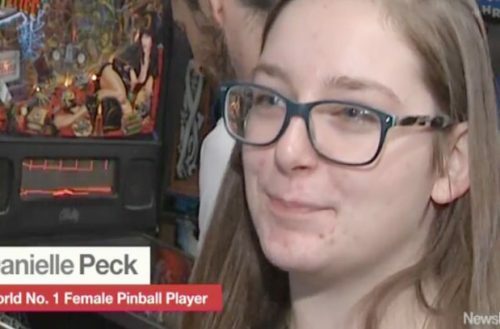 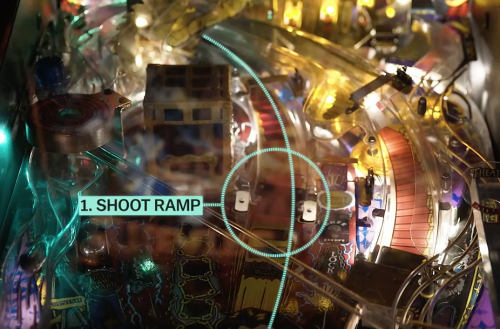 She is the best female pinball player in the world. 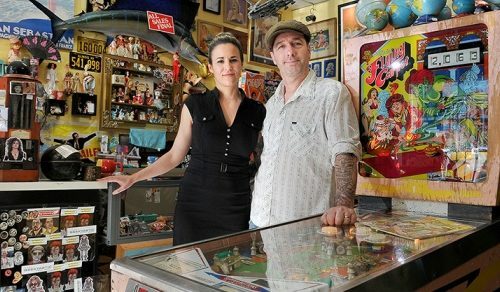 Having 120 pinball machines in her lounge helped.